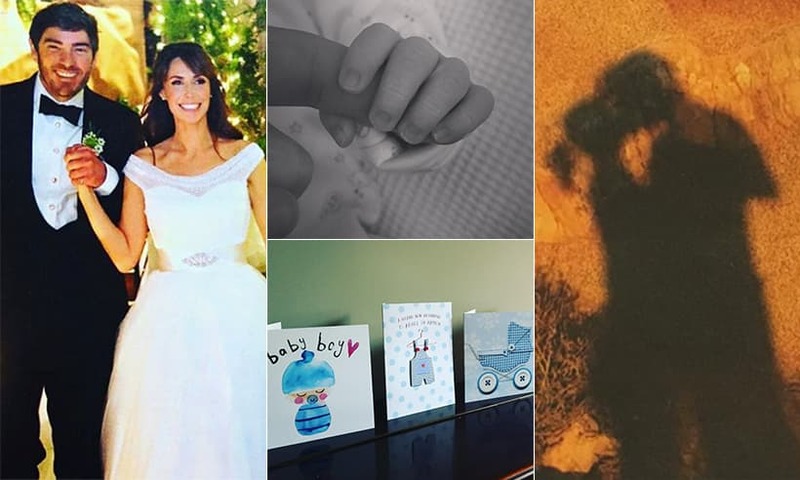 Alex Jones shares first photo of baby Ted on her 40th birthday! 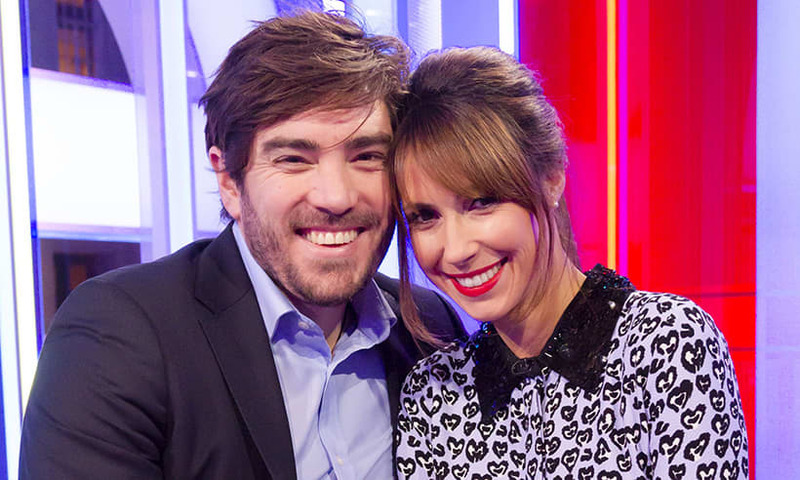 Alex Jones has revealed her baby boy's name! 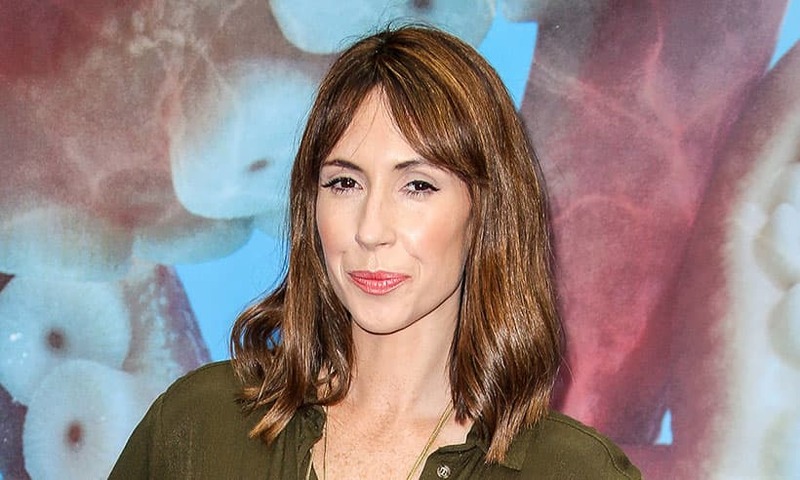 Alex Jones is returning to TV weeks after welcoming baby boy! 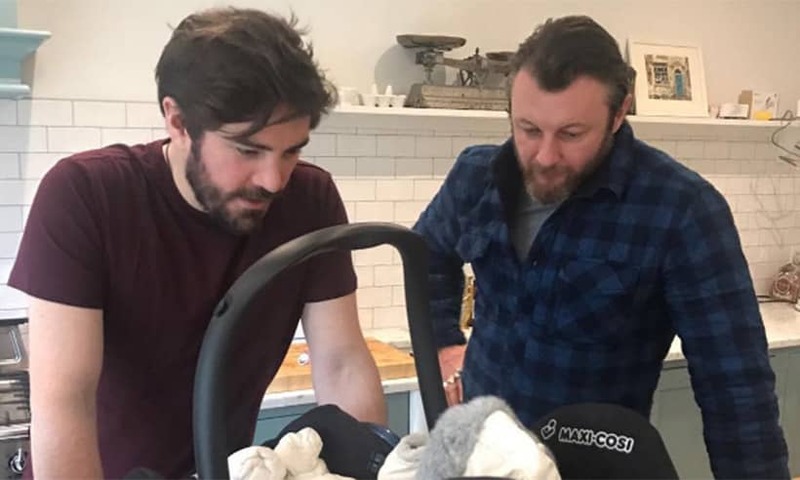 Alex Jones shares first photo of baby boy - see it here! 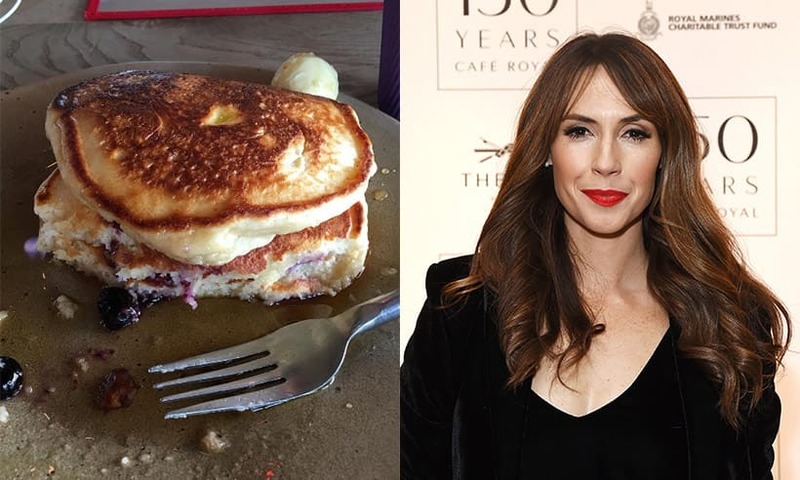 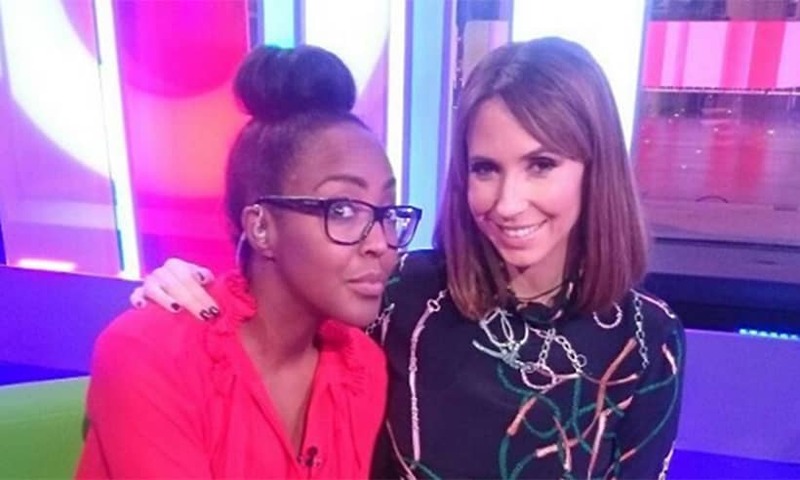 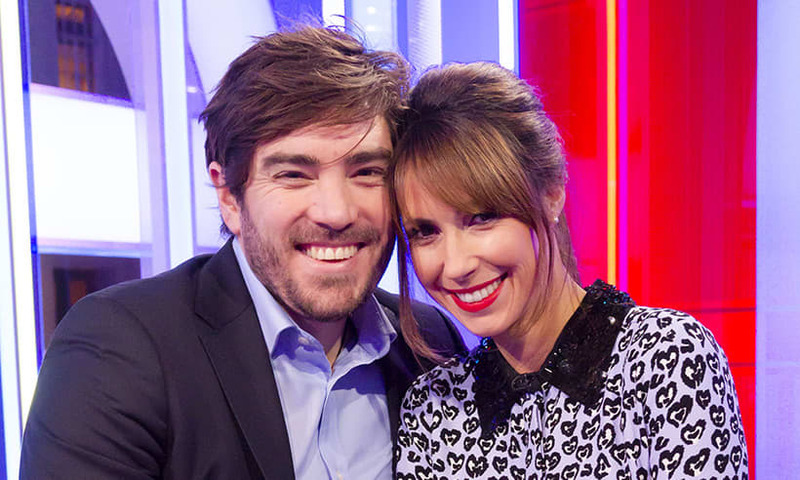 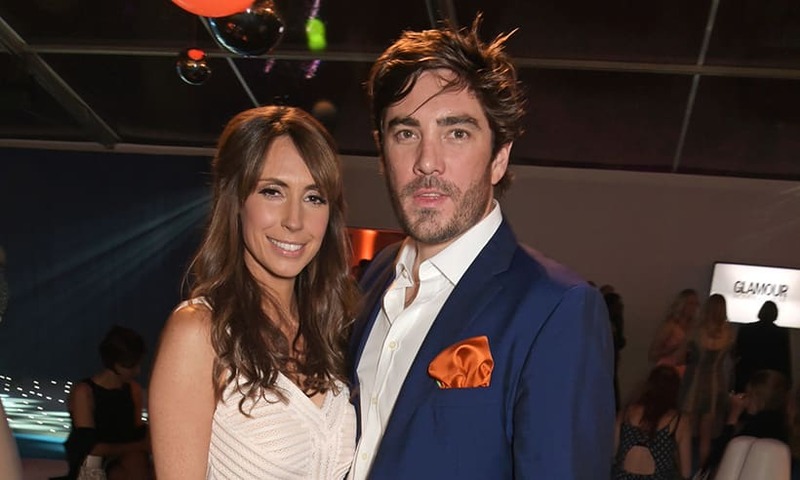 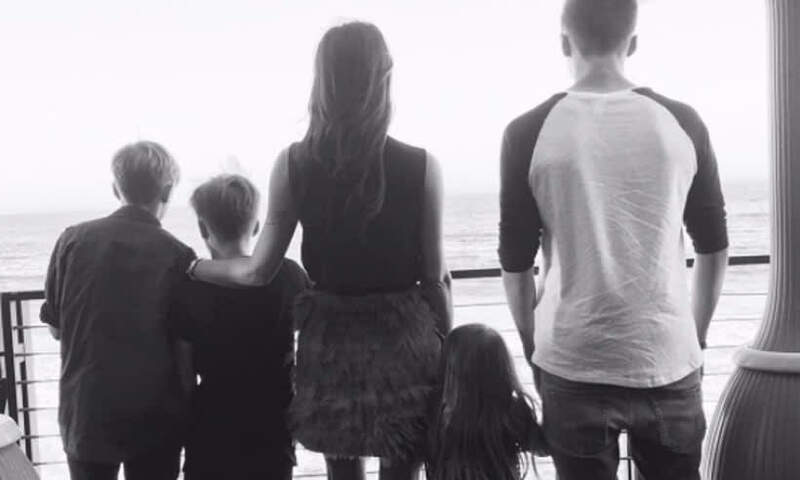 Alex Jones has welcomed her first baby! 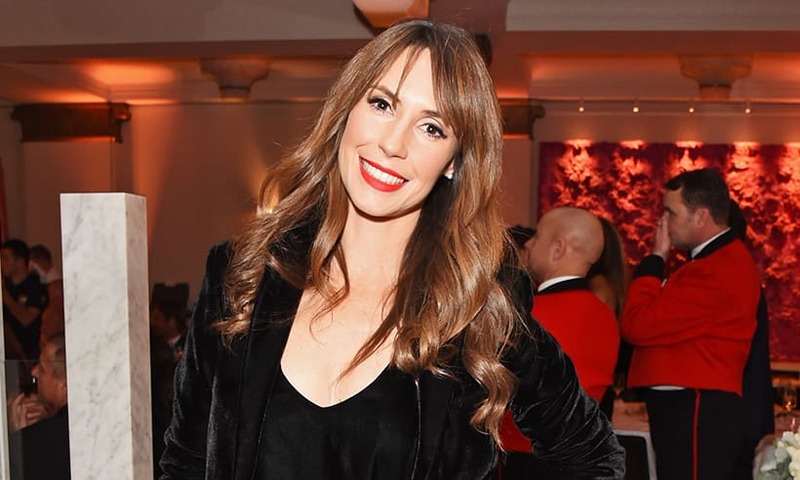 Alex Jones' baby bump is starting to show – see the photo!